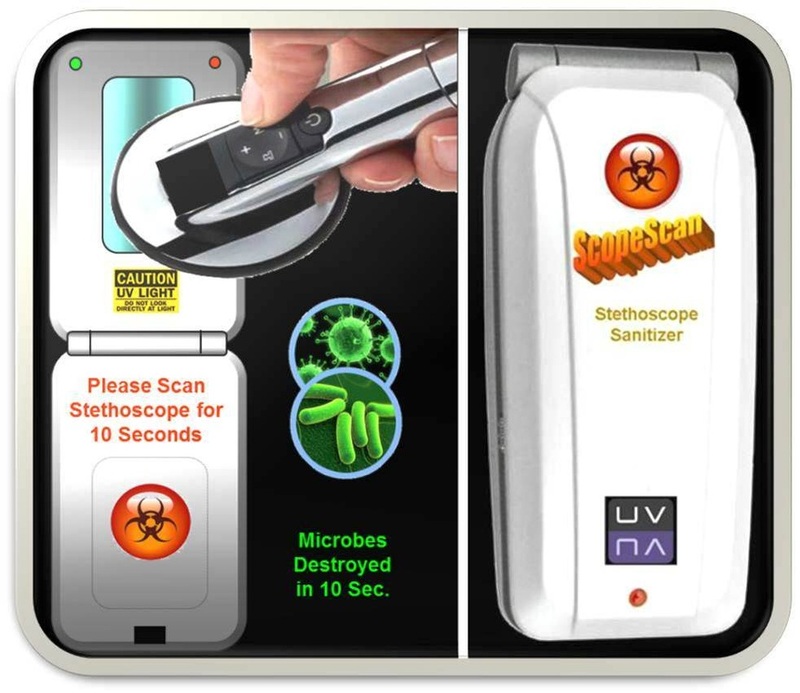 most affordable UV-C sanitizers on the market. 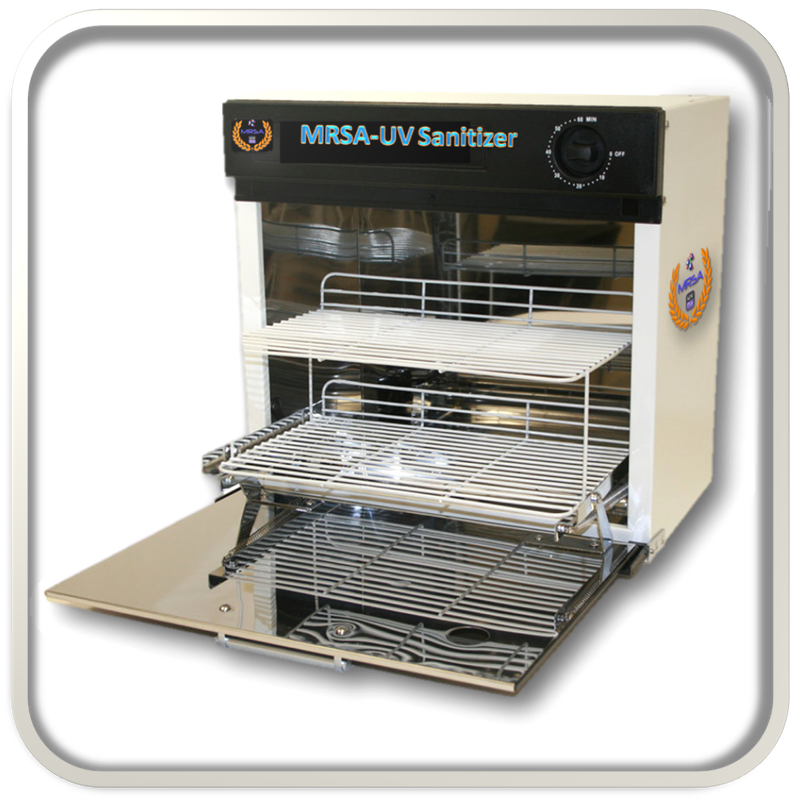 *Advanced UV Sanitizing Products designed to reduce surface-to-air microbes. 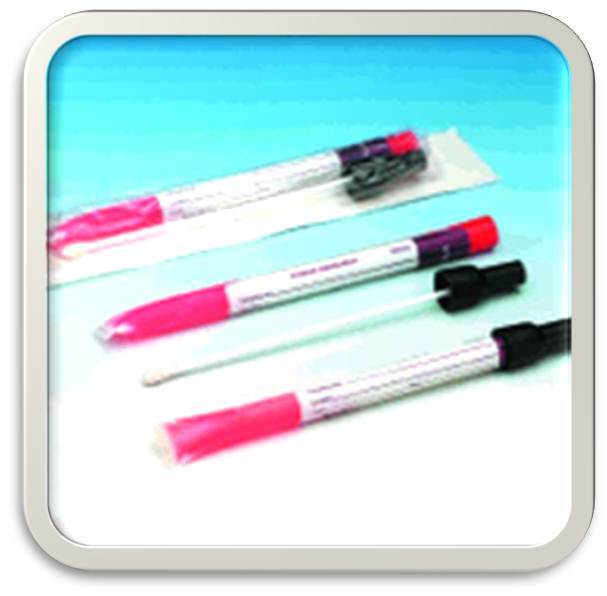 *All products are to be used as an adjunct to your existing disinfection program. We want to make sure you are choosing the right product for your needs! 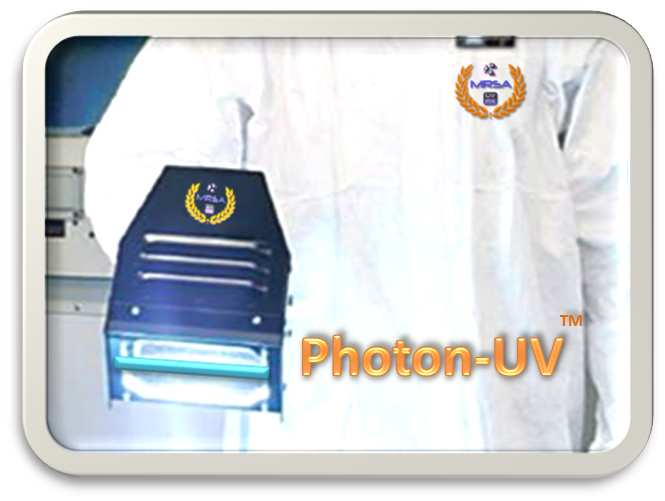 Rapid Point and Shoot UV Sanitizing Spot Light with 400 Watts! The Most Powerful CORDLESS "Spot" Sanitizer made. Over 500 Scans on a Single Charge. 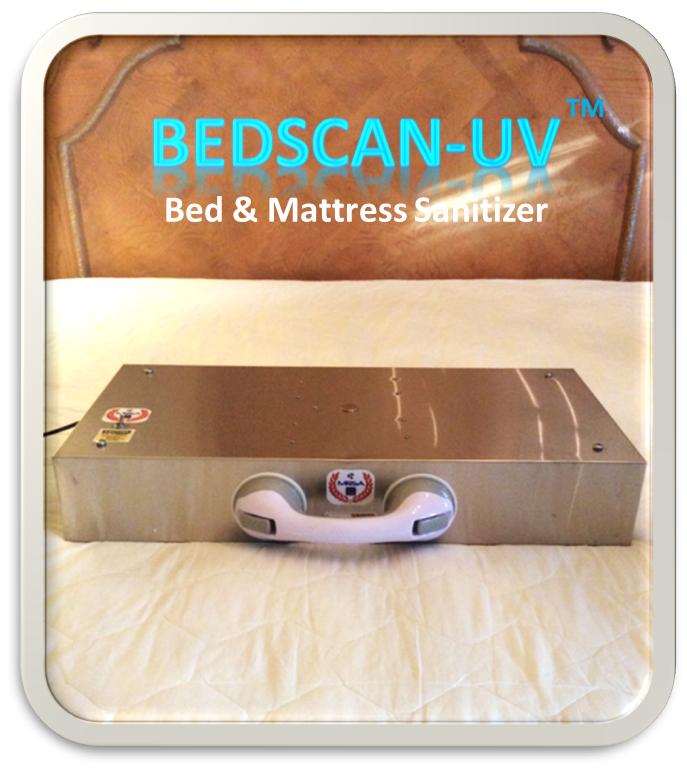 UV Bed and Mattress Sanitizing at It's Very Best - Easy Slide & Glide Operation. 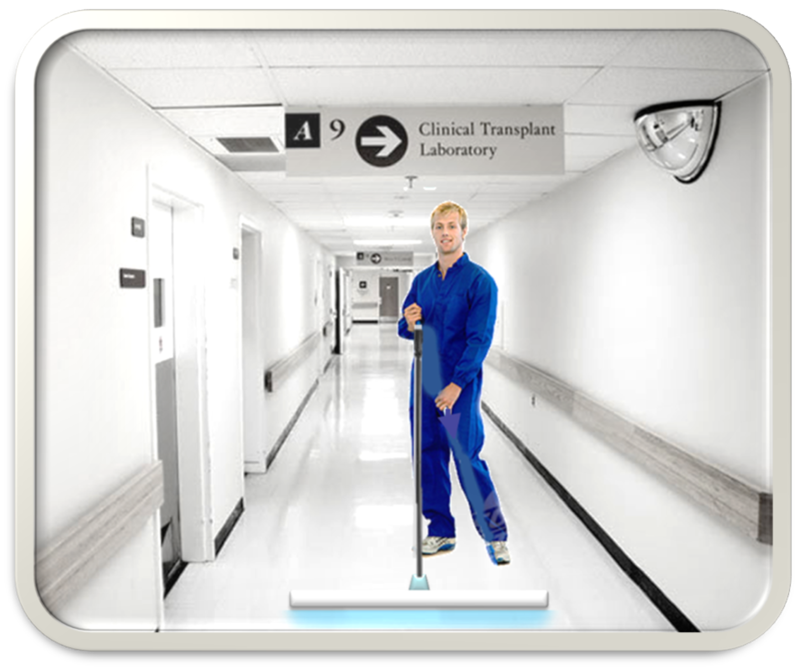 UVC Sanitizing Console for Sanitizing Nurse Stations & Non-Critical Items. and visitors are present in a room! 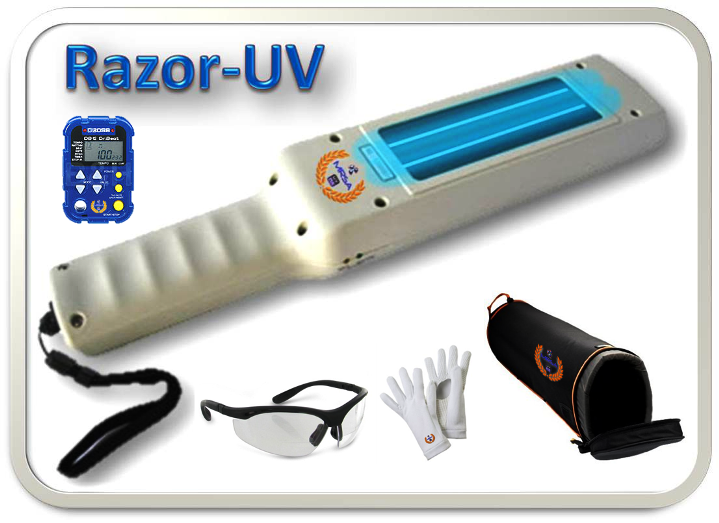 BREEZE-UV ™ - Our Favorite! 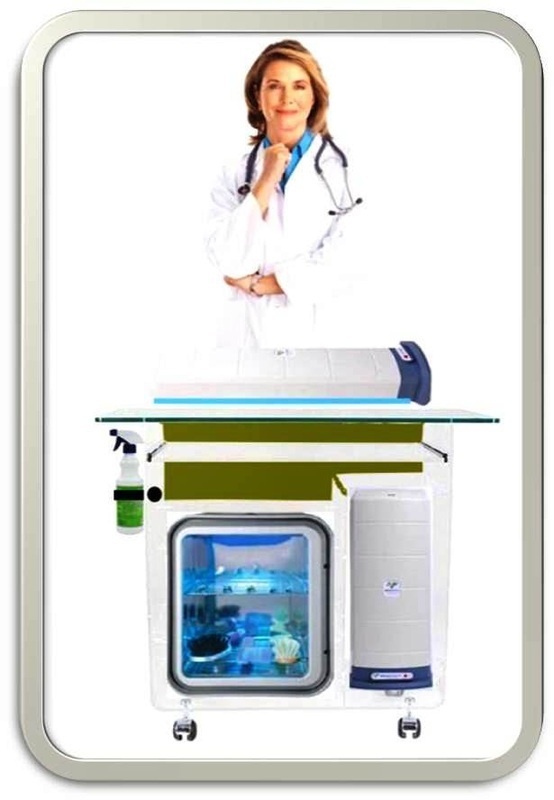 Indirect Upper Air UV Sanitizer - Safe while persons in the room. 24/7 air sanitizing. 24/7 Air Sanitizer - Our Best UV Air Sanitizer!! 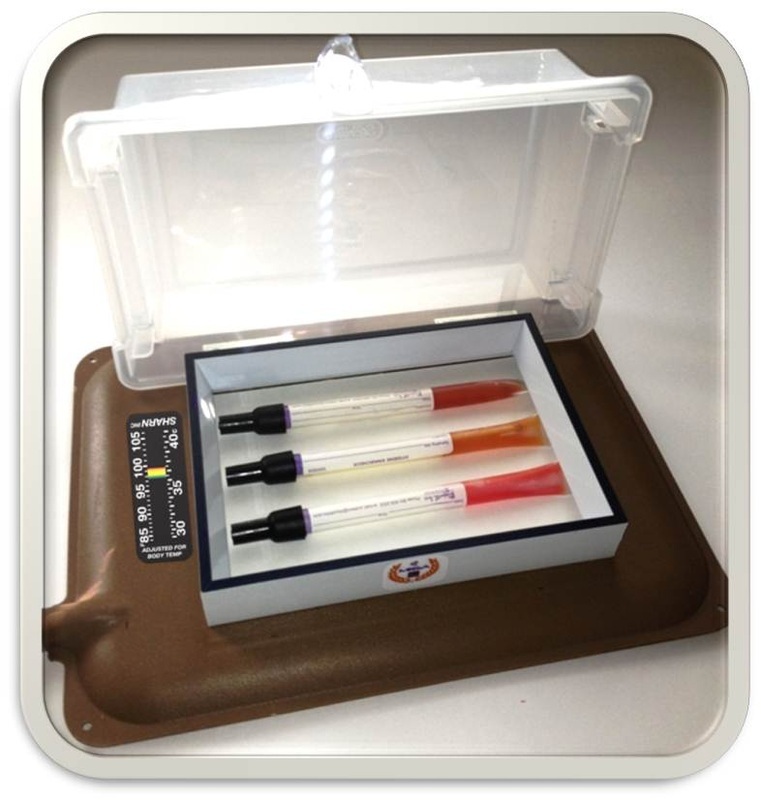 Our most advanced UV Air Sanitizer can be mounted on your wall or placed on a tabletop. No filter, self-cleaning & operates 24/7. 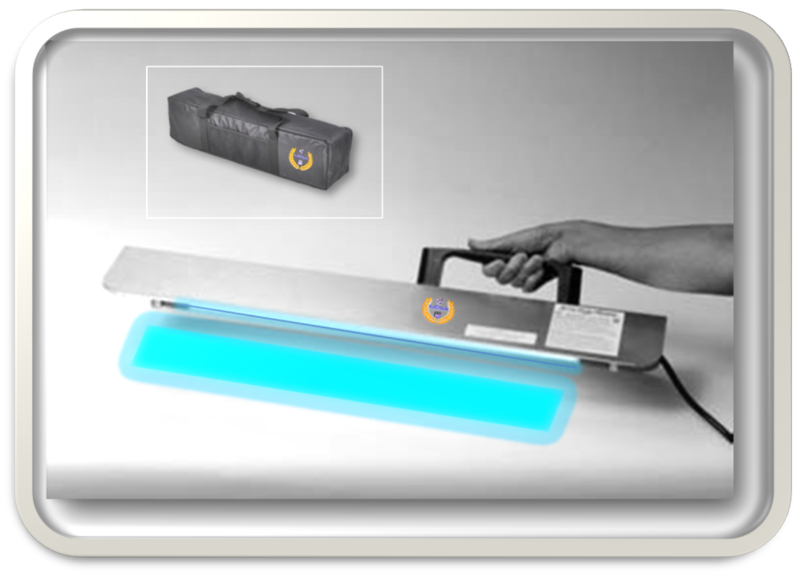 DIRECT UV LIGHTING SANITIZES BOTH THE AIR SANITIZER. JUST FLIP A WALL SWITCH AND IN 15 MIN. YOU'RE DONE! 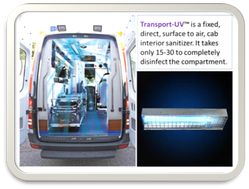 FIXED CEILING MOUNTED AIR UV SANITIZER FOR AMBULANCES AND ALL TRANSPORT VEHICLES. 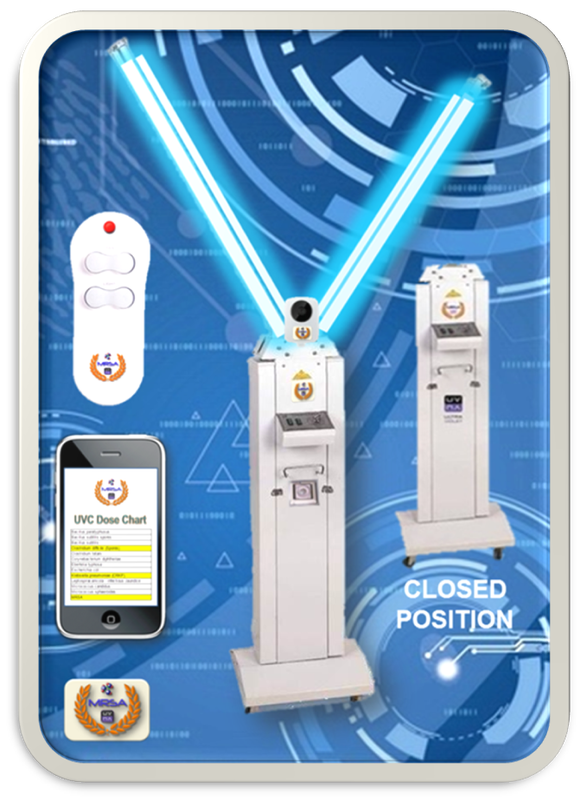 Infection control directors can instantly track (no matter where they are located), such things as; what rooms have been UV treated today, how long was each UV treatment, who conducted the treatments, what were the targeted microbes, where are the UV units now and so much more. 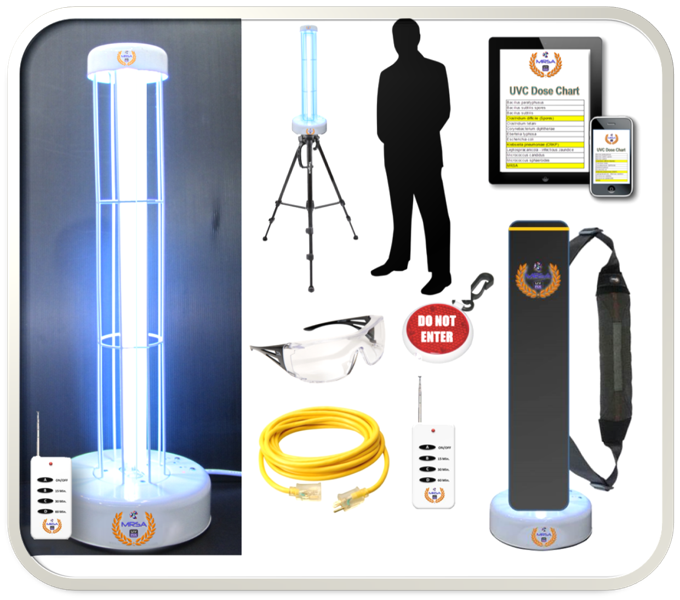 SureCheck UV will manage, store and insure that all of your UV operational and safety protocols are met. For larger institutions and even small facilities, mobile UV sanitization is only a small part of the equation for achieving Zero Risk for Healthcare Acquired Infections (HAI’s). 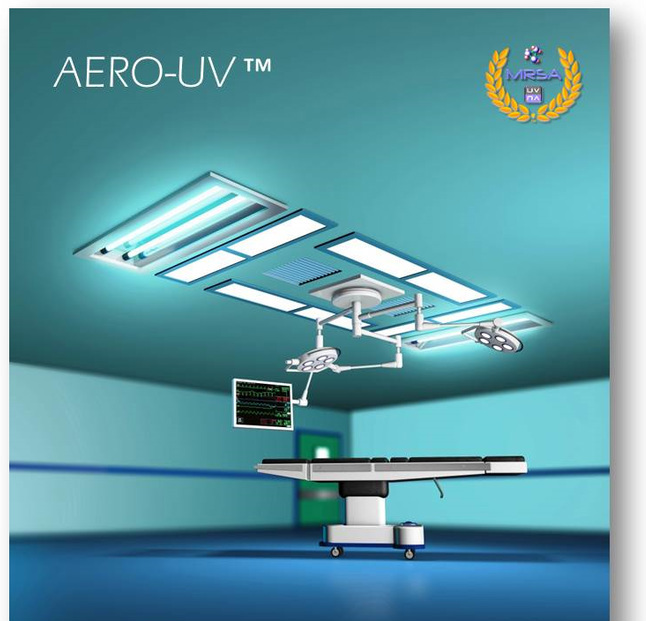 It is essential that a cloud based, integrated management system track the numerous procedures, protocols and safety checks that are vital for getting the most disinfection out of your UV surface to air sanitizing program.